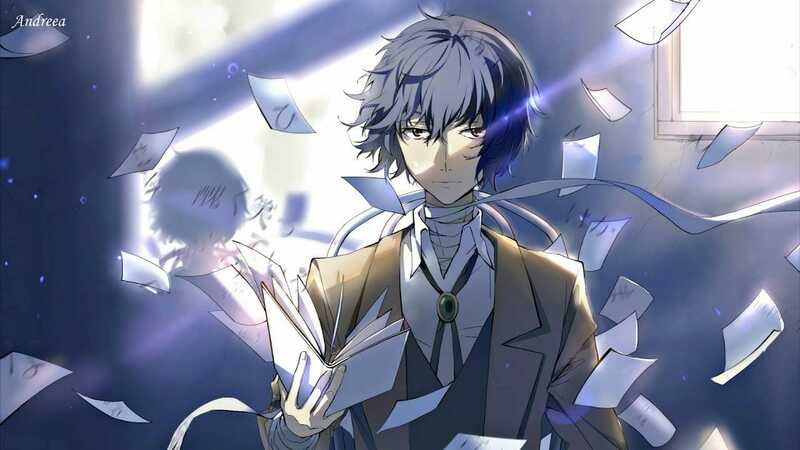 A new key visual for the upcoming Bungou Stray Dogs season 3 has been unveiled. The show will start its broadcast from April 12th. Bungou Stray Dogs is an anime adaptation of manga series by Harukawa35 (art) and Kafka Asagiri (story). The manga is published in English by Yen Press since December 20, 2016, and it is also published in Spanish and Polish since 2017. Bones will be producing the third season of the anime. Atsushi Nakajima is on the brink of death after being kicked out of his orphanage. With no food and nowhere to go, all hope seems lost—until he saves a mysterious man called Osamu Dazai from drowning. 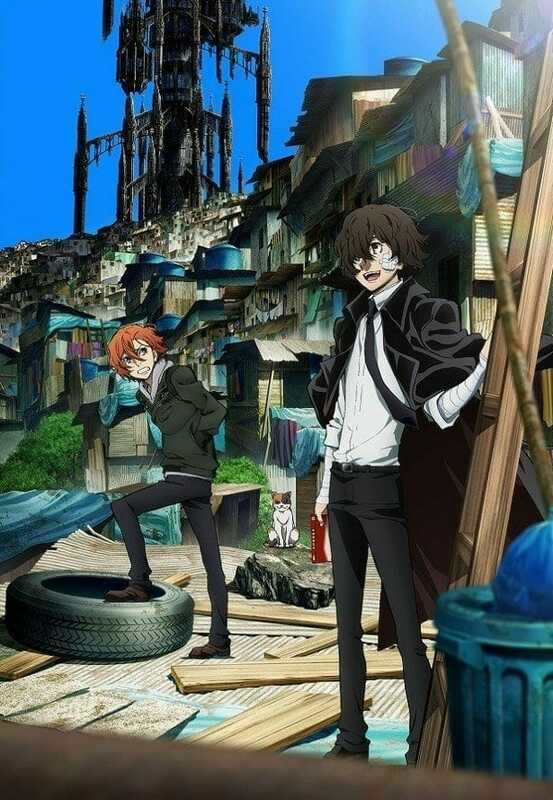 Much to his partner Doppo Kunikida’s irritation, Dazai offers Atsushi a meal and reveals they work for the Armed Detective Agency, an organization of gifted individuals who take care of criminal cases the authorities cannot. The two ask Atsushi for his assistance in tracking down a supernatural tiger that has been wreaking havoc throughout the city, and he reluctantly agrees. After they resolve the case, Dazai offers him a position in the agency. But the job is about to get a lot more dangerous as the Port Mafia, the local crime syndicate, begins to move against them. Caught in the middle of a turf war, Atsushi must master his newfound special ability in order to protect himself, his new friends, and the entire city. The anime will start its broadcast from today so, are you excited for Bungou Stray Dogs?